Episode 40 - Steve, Paul and Barry talk through their selections this week for the 100th PGA Championship. Naturally it's one of the best fields of 2018, so who do they fancy out of the big names and who do they think will play well at Bellerive Country Club. The team also dream up some triple-digit 'bombs' - the likes of which often contend at the US PGA Championship. 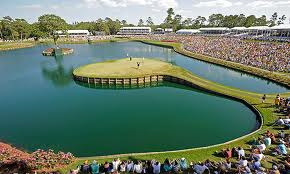 Intro: 00:00; Course Details, Likely Winning Scores: 01:42; Player Reviews of the Tournament Favourites: 03:52; Selections: 06:02.